A quick, easy way to get around town is by riding a scooter. Although you probably use public transport or ride your car when commuting, scooters are a great alternative for many reasons. In this article, we look at the benefits of owning a scooter in Hastings and why you should choose one of ours. Faster in Traffic: Riding a scooterenable you to get to your destination quickly because scooters can slip through the small gaps in traffic easily. Parking: Scooters are small and do not take up much space. If you own a scooter in Hastings, you can park anywhere. Minimum Age: You can get a licence to ride a scooter at 16, giving you the independence to commute around the city. Fuel Economy: Scooters are also very fuel-efficient. You can ride for days or even weeks before you need to refill the tank. 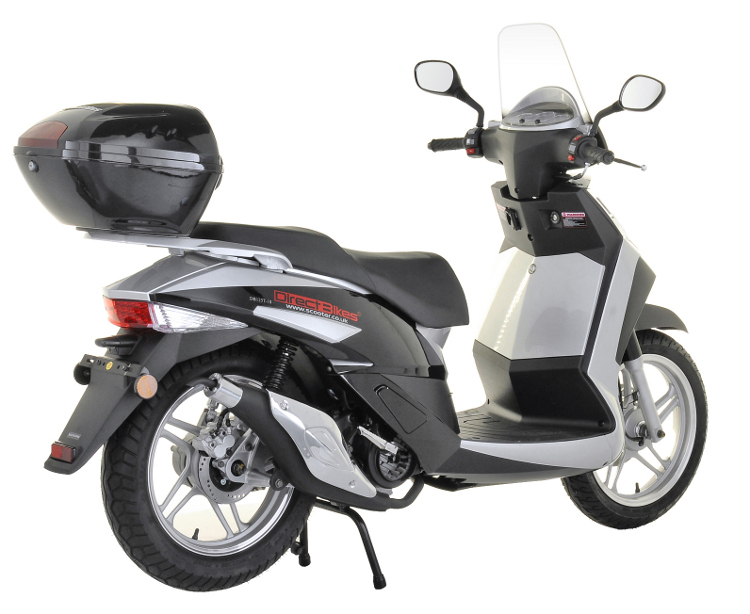 Price: Our scooters are reasonably priced – between £999 and £1099. They are also cheaper than most dealerships in the city. Finance Options: Our finance options enable you to own a scooter even if you cannot make the paymentat once. Variety: We have different designs of scooters that are certain to suit a range of tastes. You can also choose to customise your scooter’s colour. Insurance: We also help you get the cheapest insurance policy in the country by comparing quotes from the top insurers. Although we have no dealerships in Hastings, we can deliver your scooter regardless of your location.Simply fill in your delivery details when making payment. We’ll use the information to determine the best time for your scooter’s arrival. Ready to enjoy hassle-free rides in Hastings? Then order a scooter today!